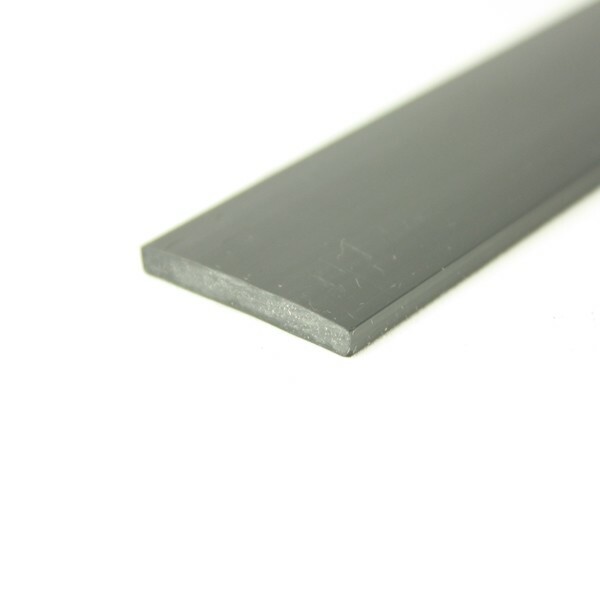 Our Rigid PVC Fixing Strips are to be used with our range of B and D fendering profiles. 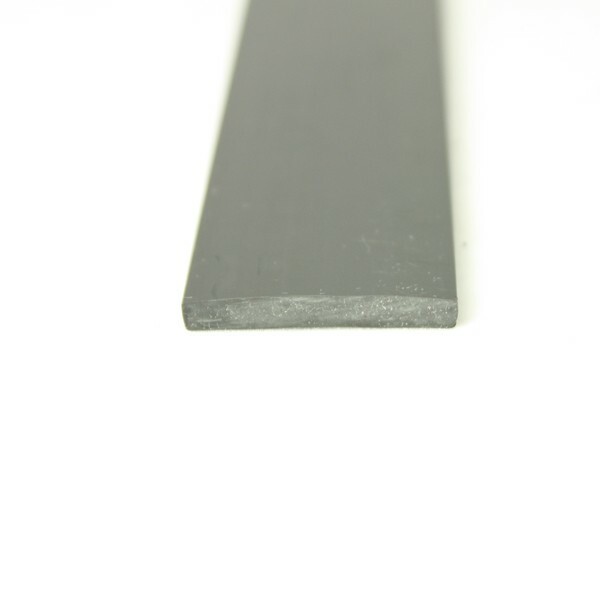 They are inserted within the profile prior to fitting to provide additional strength and act as a continuous washer. This prevents the fixings from pulling through the flexible body when placed under pressure..